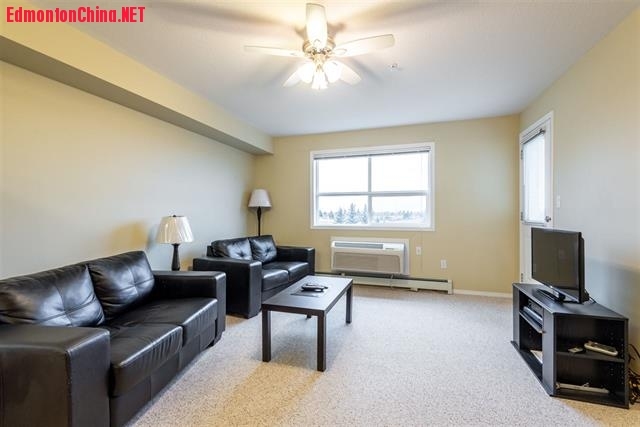 精致一卧公寓，明丽宜居，坐享池塘美景！,新盘推荐-New Construction Listing,埃德蒙顿华人社区-Edmonton China,加拿大,埃德蒙顿,爱德蒙顿,爱民顿,艾德蒙顿,爱城华人,爱民屯,爱明顿,Edmonton,Chinese,Edmonton Chinese - Powered by Discuz! 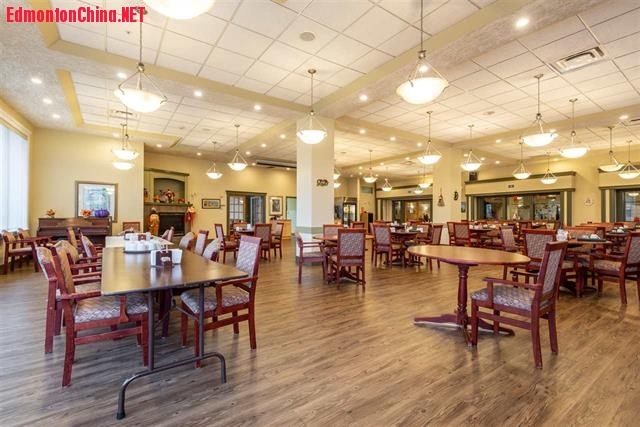 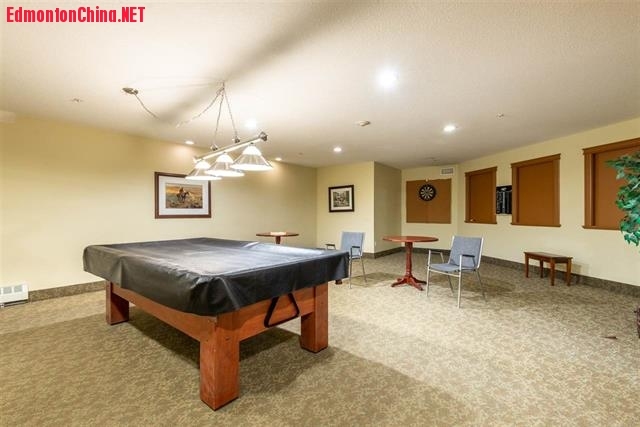 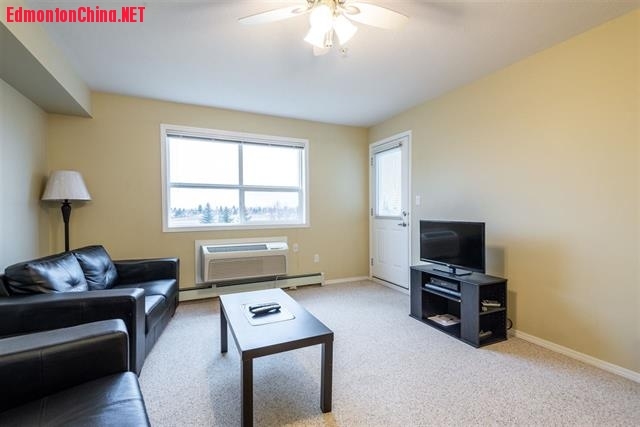 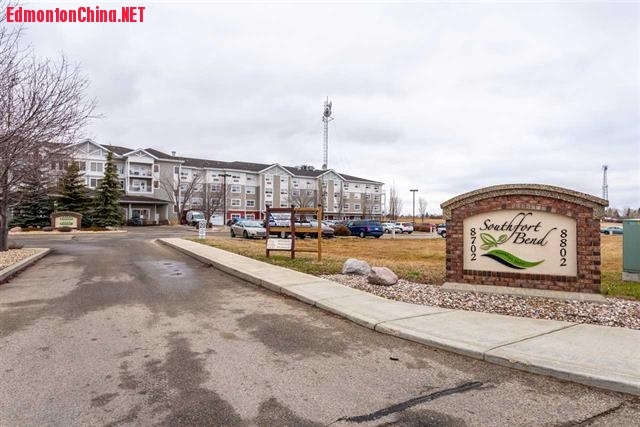 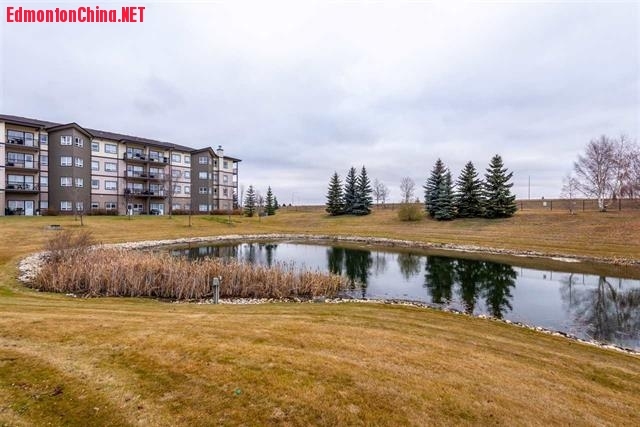 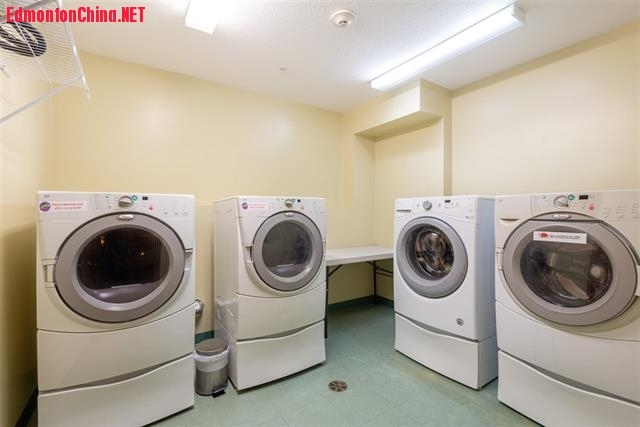 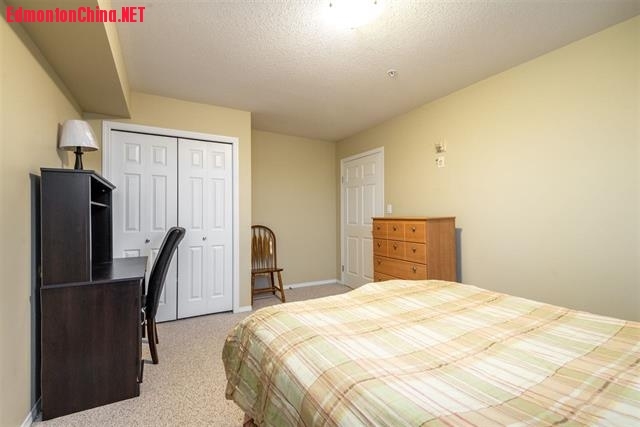 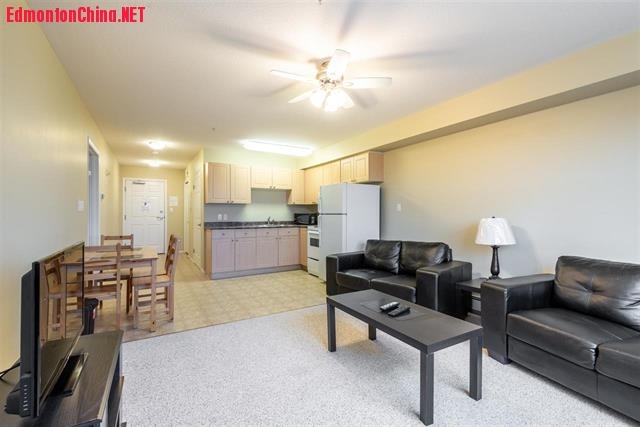 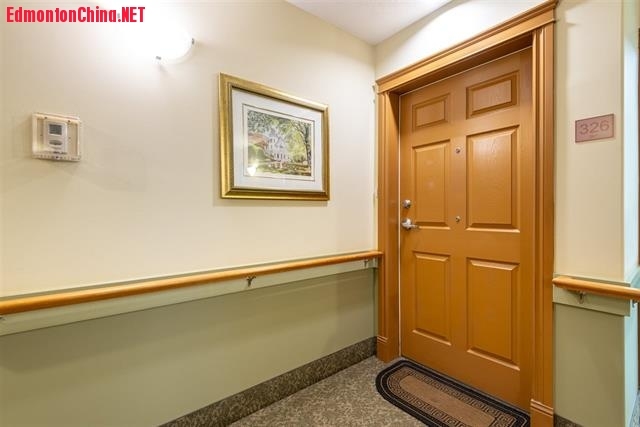 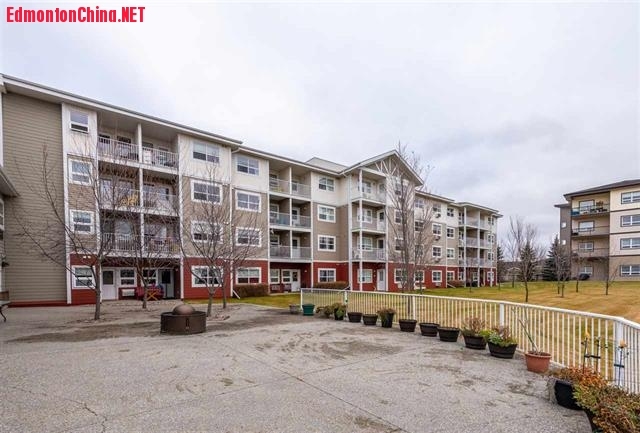 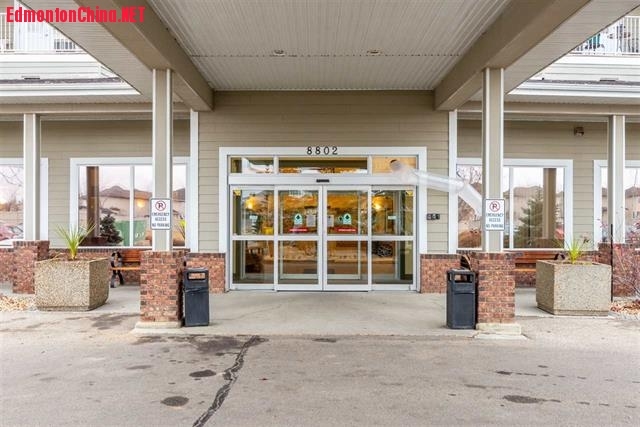 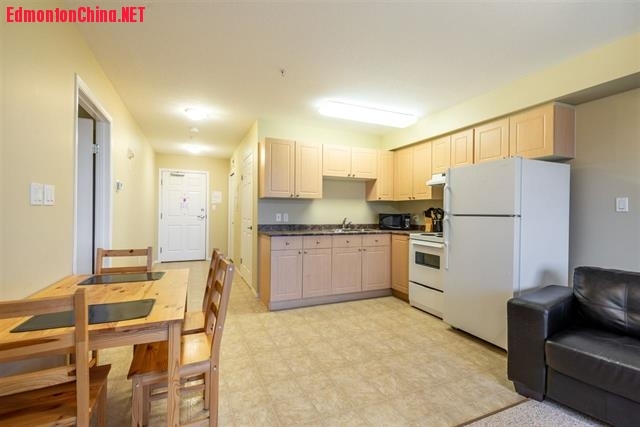 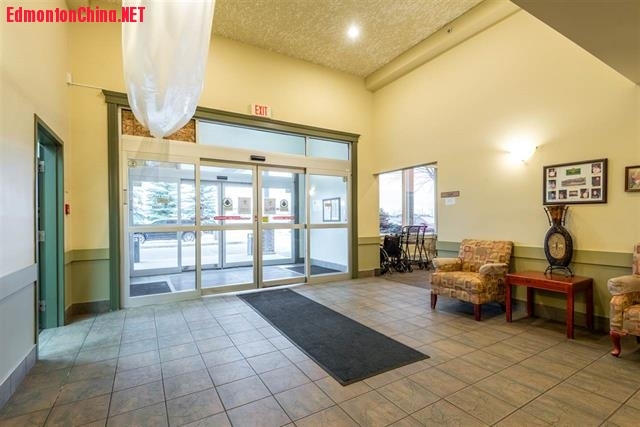 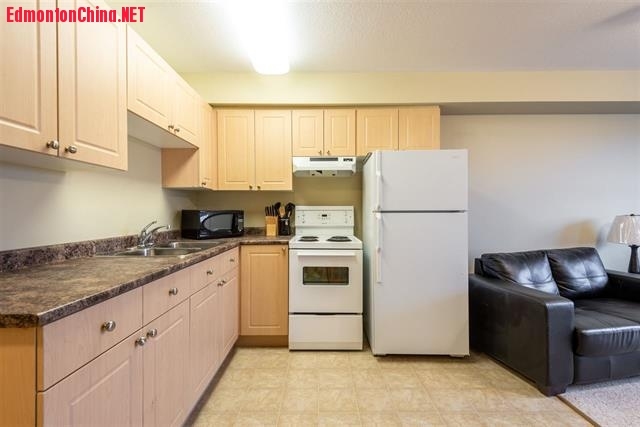 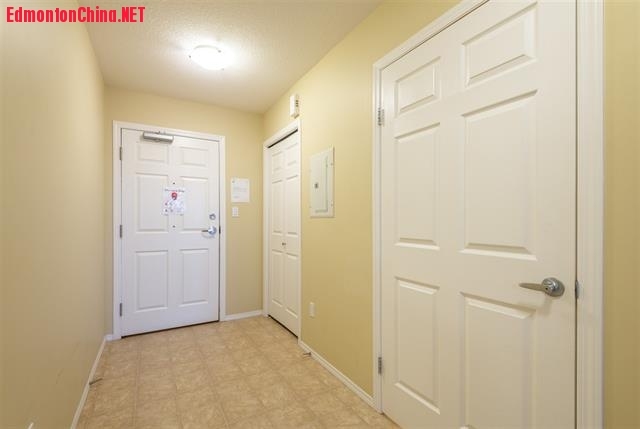 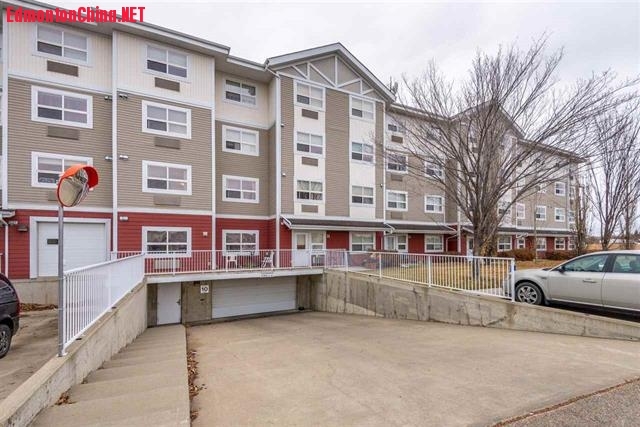 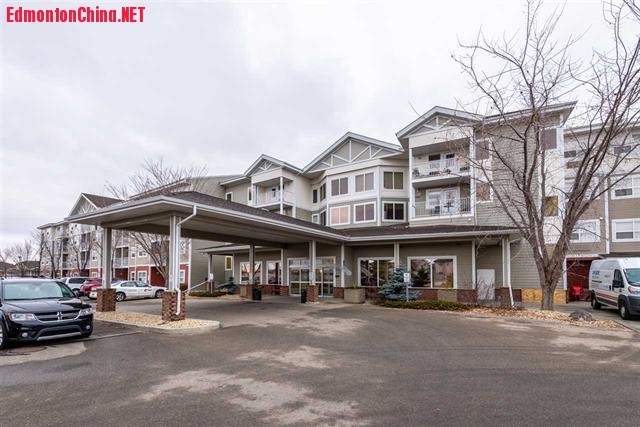 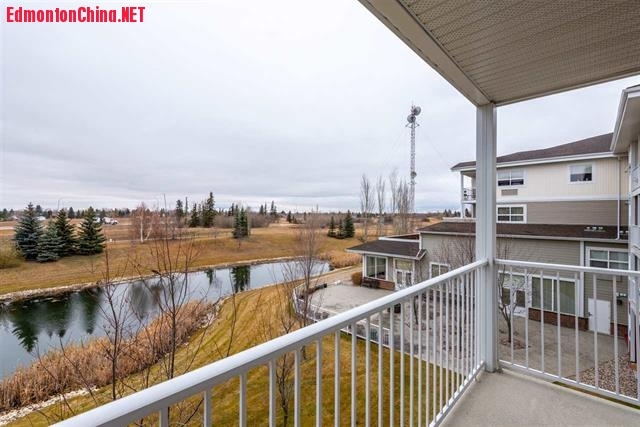 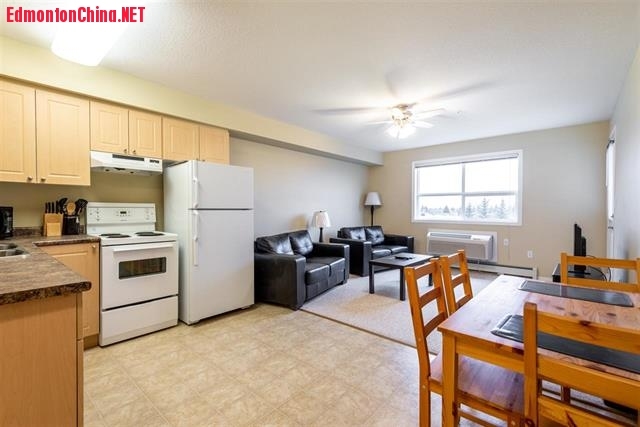 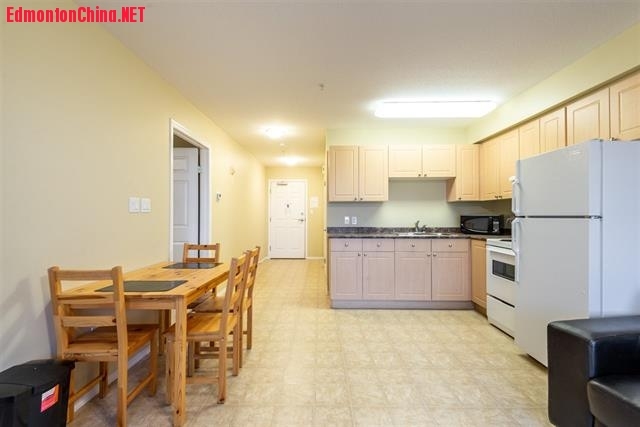 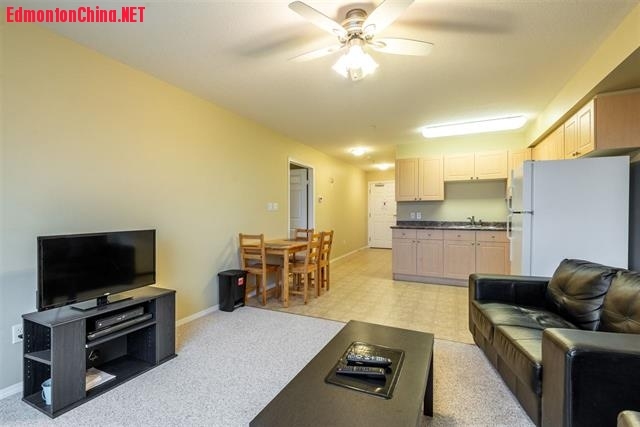 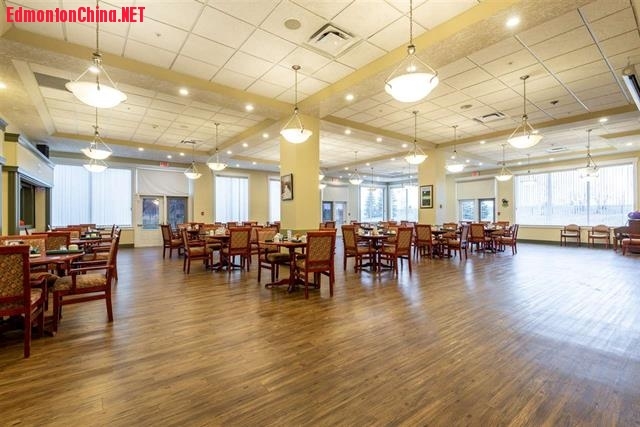 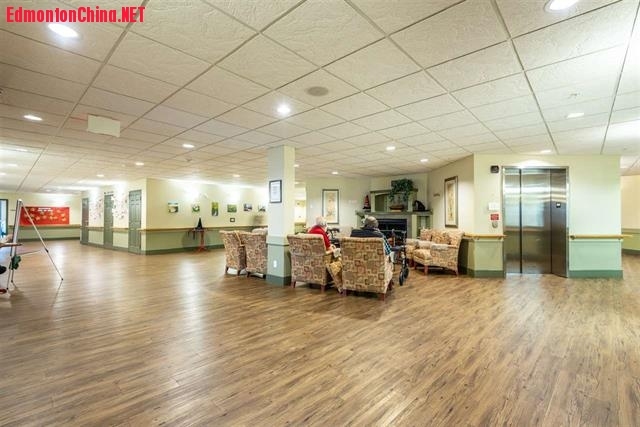 , t$ |$ x4 J2 y2 cSpacious open concept one bedroom unit with beautiful pond view. 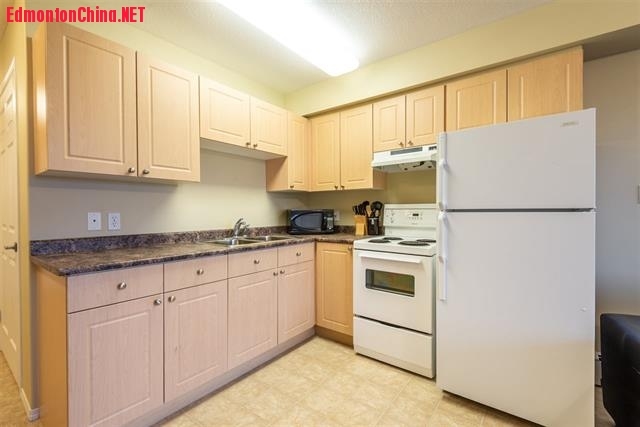 The open kitchen has plenty of cupboard space and easily accessible. 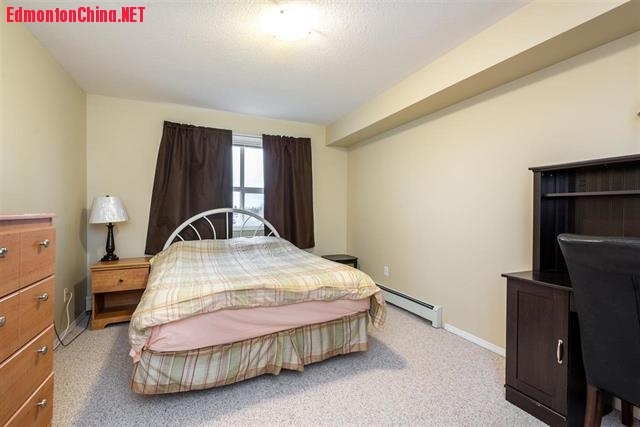 The master bedroom has plenty of natural light from the big window, and a spacious closet. 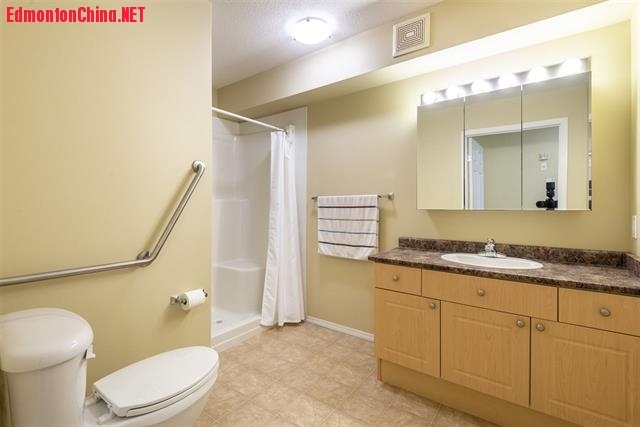 The main bath features a wheelchair accessible shower. 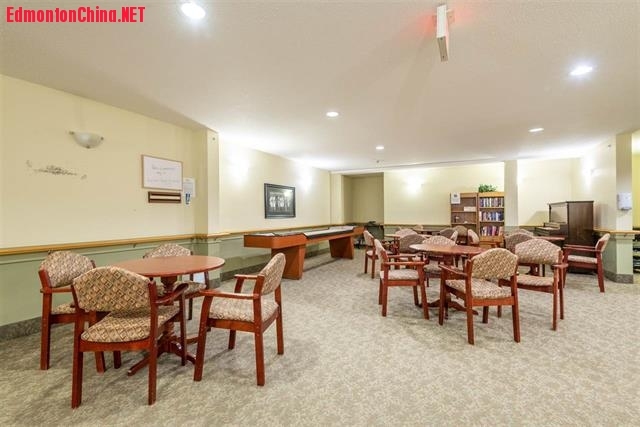 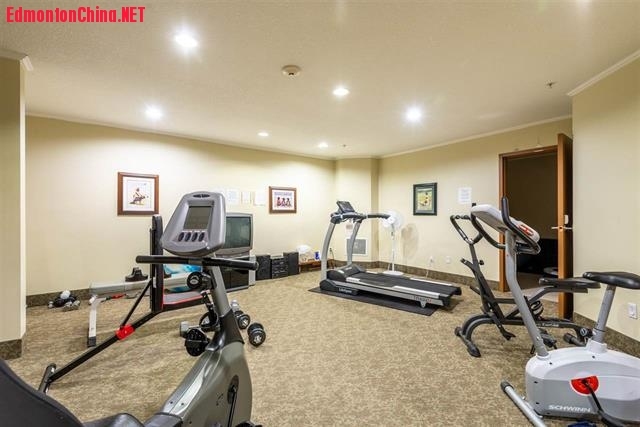 Amenities include exercise room, social and sitting rooms, theatre room, nail salon and spa, and a dining room with monthly dinners. 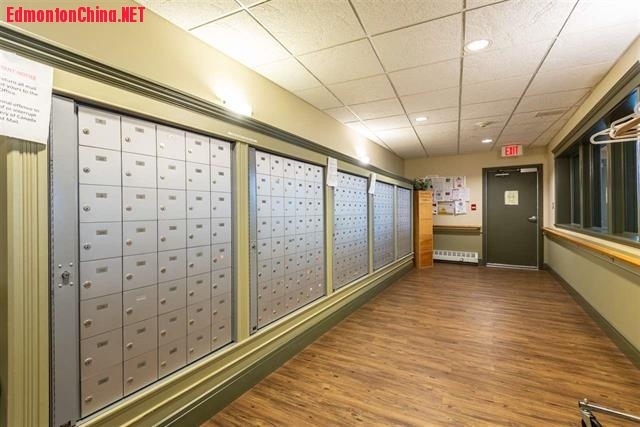 Great value for a chance at easy living. 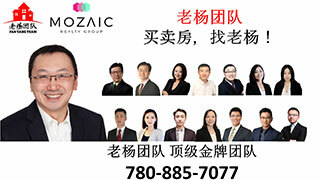 GMT-8, 2019-4-19 09:01 , Processed in 0.112918 second(s), 14 queries , Gzip On, Memcache On.